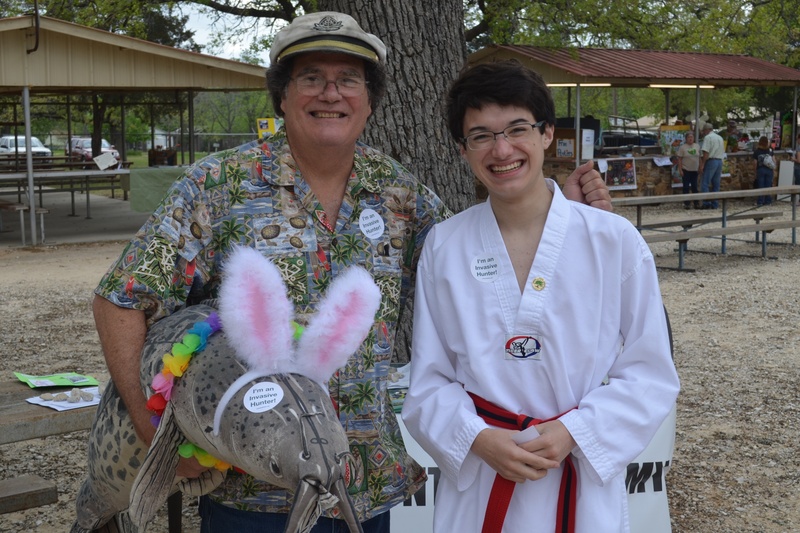 This spring, I was honored to be invited back to the Milam County Nature Festival by Dr. John Pruett, a Texas Master Naturalist and a wonderful friend. I was happy to bring my Invasive Hunter Academy to the festival to help train more kids to become protectors of our native ecosystem. 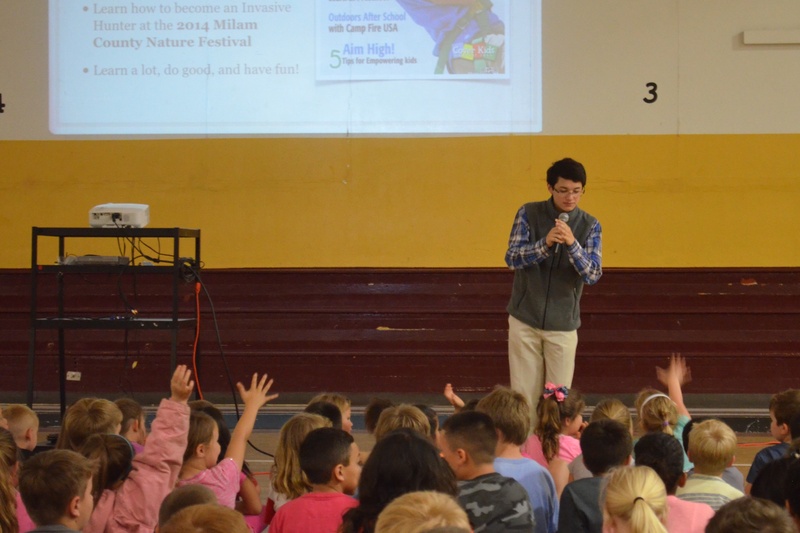 On Friday, April 11, I talked with students from the Milano Elementary School prior to the nature festival on Saturday. 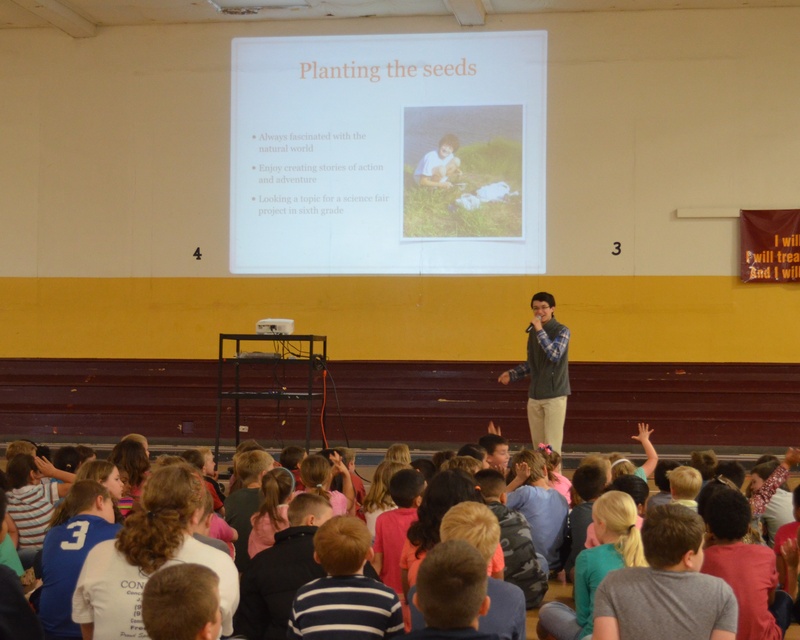 With help from the school’s Apple tech guru, I hooked up my iPad to the school’s projector and readied my Keynote presentation as the kids filled the gymnasium. Thanks, Principal Davenport and Dr. Pruett, for inviting me to talk to the kids at the Milano Elementary School. 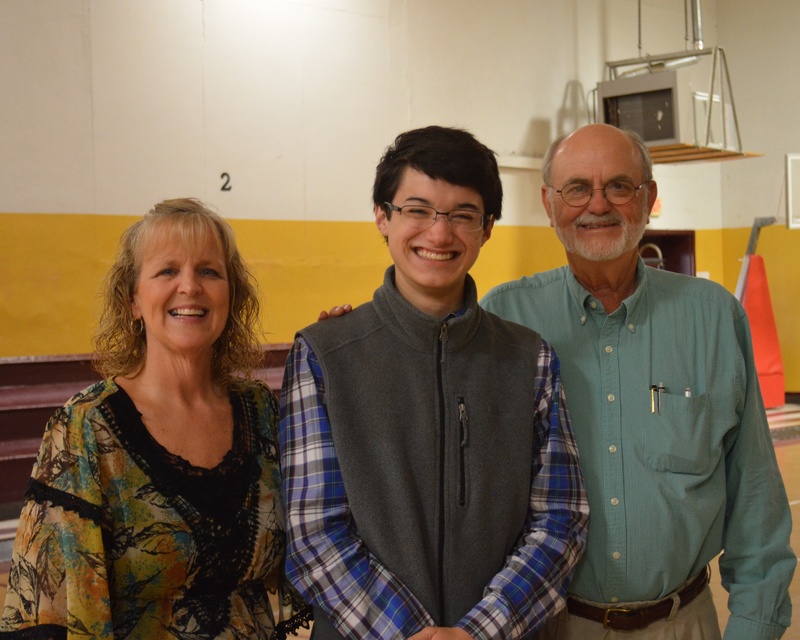 I had an enjoyable time and I hope the kids did too. What are good native grasses for Central Texas? One of the student’s parents asked me if there were any good native grasses that could replace St. Augustine. 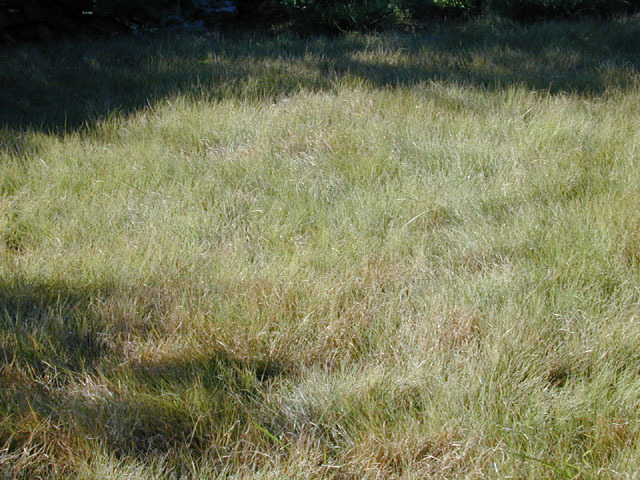 Buffalo grass is an excellent replacement for the water loving St. Augustine, and there are two varieties: 609 or Stampede. Both need full sun, and they don’t require much water. That’s good news, because we’re still in a drought in Texas! 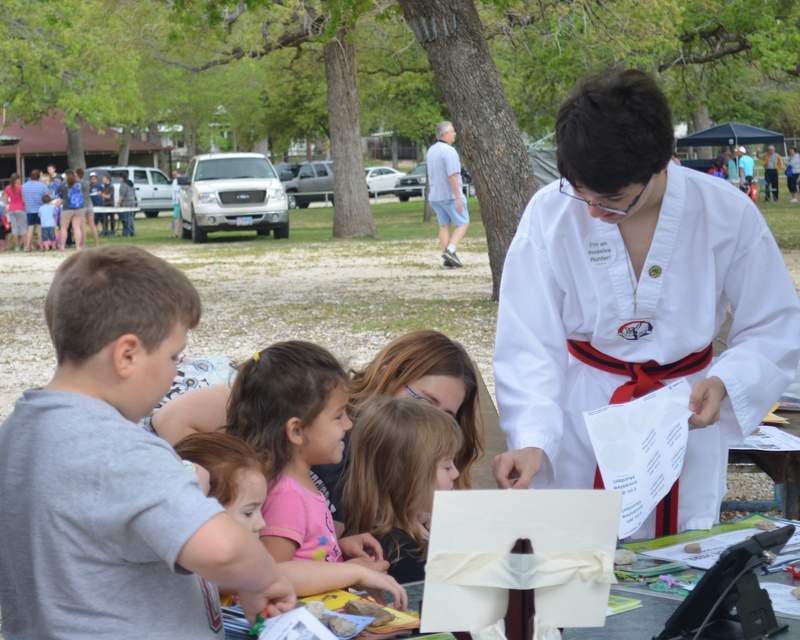 On Saturday, April 12th, I brought my Invasive Hunter Academy to the Milam County Nature Festival at Rockdale Fair Park. I had another great time like last year and saw the crayfish exhibit again too! There were many exhibits at the festival where you could learn about nature. As part of this year’s habitat conservation theme, you could learn about building a butterfly garden and another where you could match up birds on an electronic board. I met “Mr. Habitat” Bill Oliver with his Otter Space Band. They entertained the crowd with their music and gave warm shout outs to people at the festival. 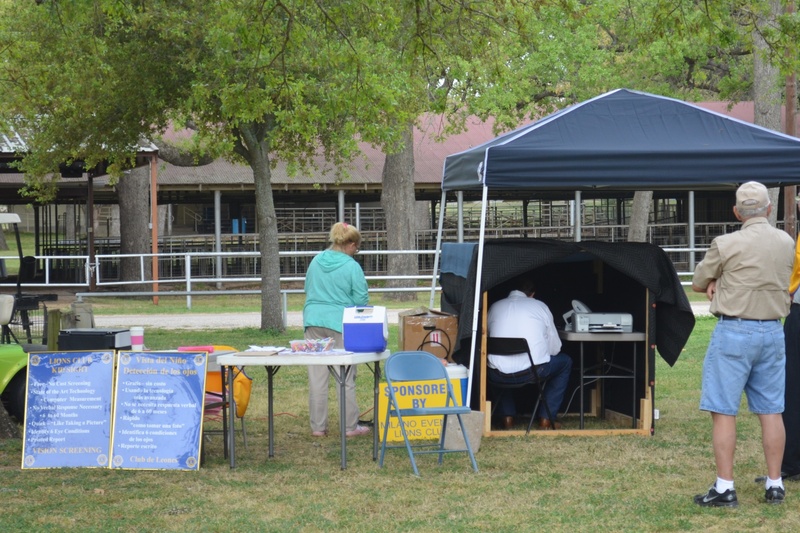 During the festival, Dr. Pruett worked with the Lions Clubs of Milam County to perform free eye screenings, called Spot Vision, for children ranging in ages from 9 months to 5 years. Their eye device would provide a printout that parents could take to eye doctors for more review or action. 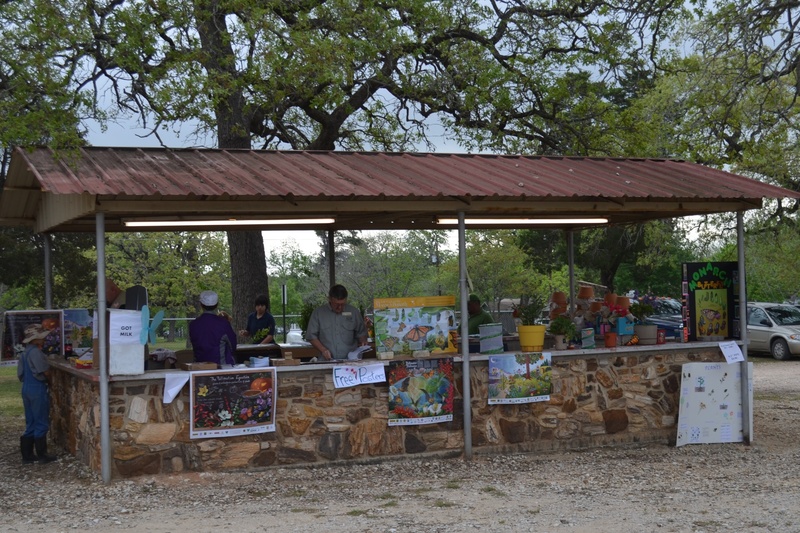 Speaking of the Wildflower Center, if you didn’t get a chance to attend nature festivals earlier this year and want to learn more about plants and invasive species, join me on Thursday, June 12, at the Wildflower Center. I’ll be bringing my Invasive Hunter Academy to Nature Nights, and the first night of the free summer long series focuses on plants and play in the new Luci and Ian Family Garden. There will be lots of fun activities for kids of all ages, and kids under 12 will want to stop by the gift shop to receive something special during each event. I had a great time with the kids at Nature Nights last year, and I hope to see you there next week!